The Barossa is a fantastic place to visit year-round, with each season having its own perks. If you are planning a visit to the Barossa this Autumn, we’ve put together some information that might be handy and some insider tips and thoughts on what to see and do while you’re here enjoying the area – live like a local for a few days. Right now is the time of grape harvest, so it’s busy across our region with wineries in the full swing of vintage. You’ll see harvesters, trucks carting grapes, pickers in vineyards and even vintage workers at the local shops with splashes of purple on them after a hard day in the winery. Vintage is normally finished around Easter – this vintage however will be shorter due to little rain received over winter, spring and summer and some hard hitting frosts. Autumn is also a time of change in Barossa – the colours, the temperature, the wine we drink… The vineyards become a beautiful blend of yellows, oranges and reds as leaves turn in the cooler nights and drop as the vines head into dormancy for another winter. We hope to get some rain so that paddocks green up and crops can be sown. What is your favourite place to visit within the Barossa, during Autumn? Any hilltop, to see the patchwork of vineyard colours. If you had friends or family visiting during Autumn, where is the one spot in the Barossa you would take them? Either our Greenock or Eden Valley vineyards and the Mengler’s Hill Lookout. Your wine tip for Autumn – what will you be drinking? On a warm evening I will be drinking Riesling or Rosé on the verandah at home, with cheese, sugared figs and salami. And maybe a Grenache or GSM with dinner. I always like to have layers with me during Autumn, because even if it has been 29 during the day, by 5pm it can definitely be time for a cardigan or jumper. Around us the vineyards are being harvested, but it is also the time of stone and pome fruit harvest. You might be lucky to see paddocks covered in halved apricots or pears as they dry in traditional fashion – by the sunshine! 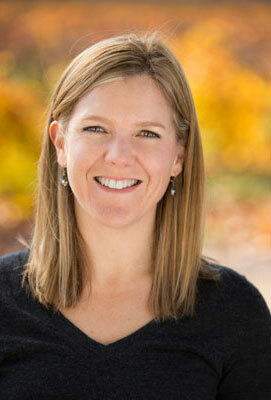 Check out Trevallie Orchards for some further insight. 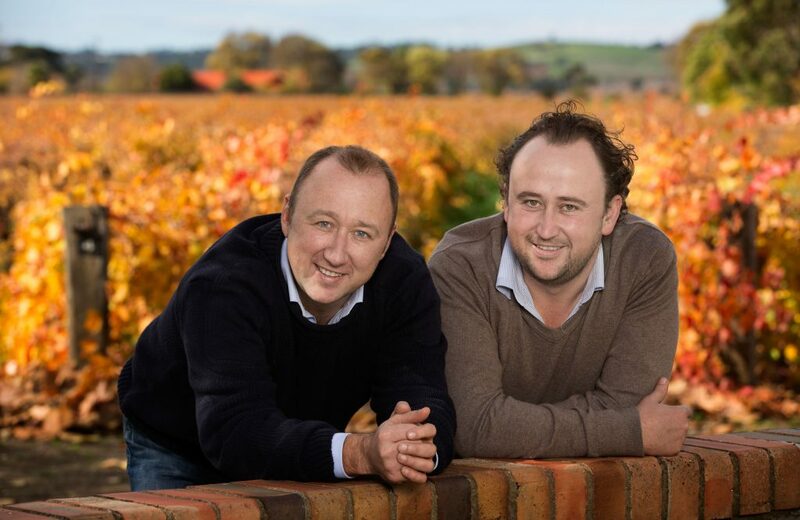 From 24 – 28 April the community celebrates the Barossa Vintage Festival. Head to the Festival website for all the details – there are so many great events to choose from while visiting! I love to meet my running group at Bethany Reserve and run up along the Heysen Trail all the way through Kaiser Stuhl conservation park to Tanunda Creek Road and back (it’s about a 20km round trip). The views and serenity are spectacular and it’s right on our doorstep, if you love a good trail run/walk. Vintners Bar & Grill for lunch or dinner, and the Elderton Cellar Door, of course! Any favourite activities/places to visit with kids during the school holidays? We love to bike ride as a family from Angaston to Nuriootpa (and back) with friends and enjoy a gin at the Barossa Distillery or a beer at Stein’s Taphouse (whilst the kids play games on the lawn), followed by lunch at Home of the Brave, Ember or Elderton. AND OUR CELLAR DOOR, OF COURSE! 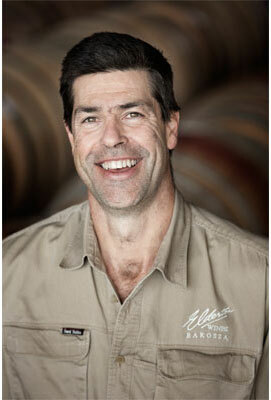 As always, we welcome you to our Cellar Door. Our garden is perfect for relaxing, with a local produce platter and a glass of wine, or simply a place to rest with a coffee. 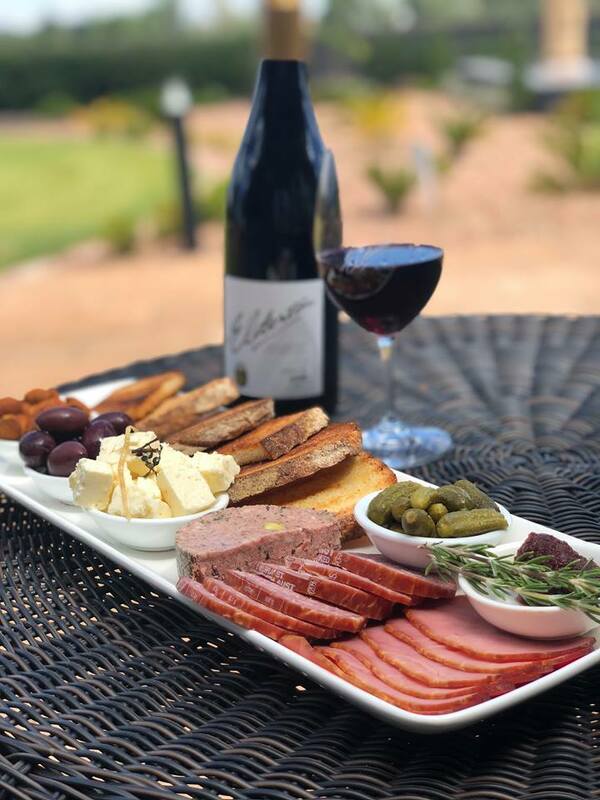 A bottle of crisp Eden Valley Riesling or Gold Medal winning Barossa GSM and a platter are perfect on the verandah – sit back and look over the 1894 Command Vineyard. Or enjoy a Food and Wine Flight – a selection of five iconic Elderton wines, each served with a canapé made from locally sourced produce. And if you’re one of our Elderton Commanders, then contact Jodhi in Cellar Door to access our concierge service, to help plan the perfect Barossa autumn getaway.